A Teaching Garden: Community STEAM Education Project (Science, Technology, Engineering, Art, Math) We are Life Long Learners who have taken to guerilla gardening in order to fight obesity, malnutrition, illness and disease in our Community. 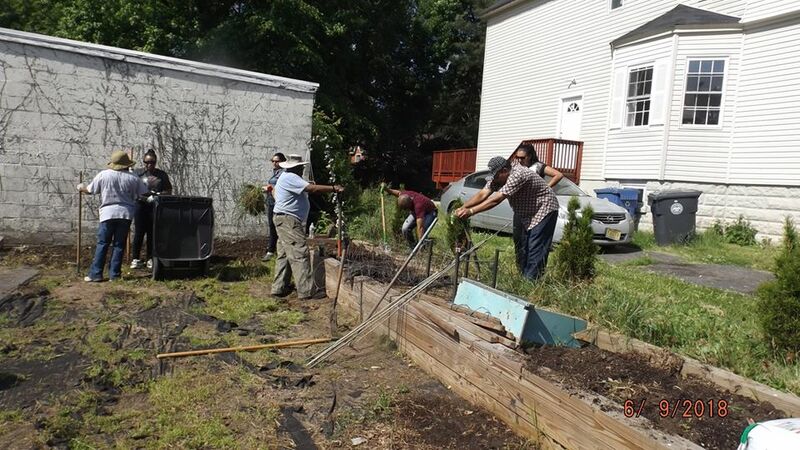 206 Lafayette Place is the site of a Community Garden that is making history. The Teaching Garden - The Garden located at Genesee Avenue and Lafayette Place, has been in existence for over 100 years. We have not found anyone alive who remembers when the garden was not there. When I moved here in 1967, my grandma and I passed the Garden on the way home from First Baptist Church or from visiting her 1st cousin who lived on Franklin Road. She told me the story of a man named Mr. Becote who used to drive a horse drawn wagon and cared for the garden. 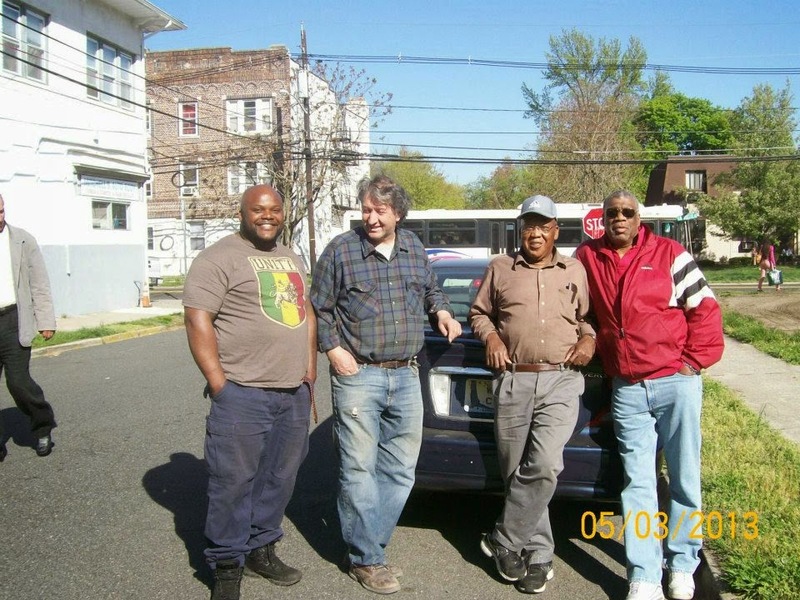 We have interviewed Lewis Becote’s late 89 year old cousin Clarence Becote of Teaneck. 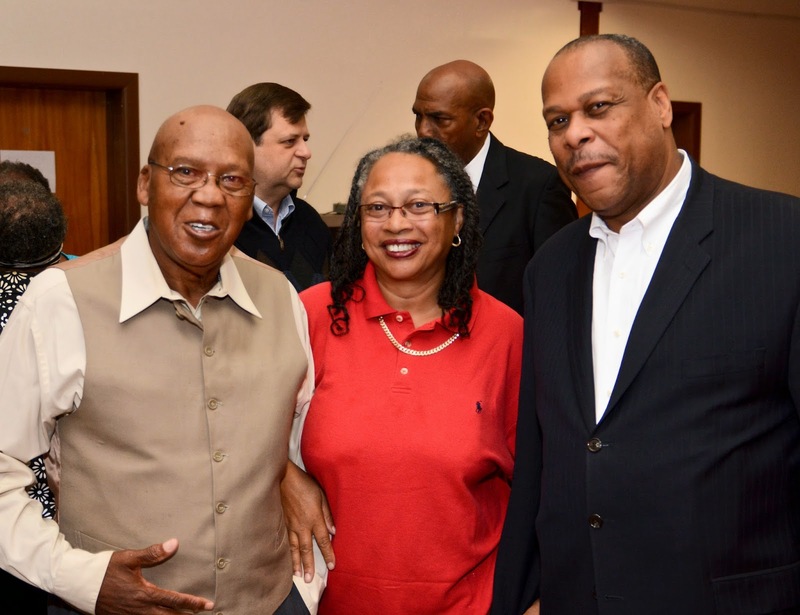 Gloria Williams, formerly of Englewood was also interiewed. Clarence Becote built and lived in the house on the corner of Green St. and Genesee Avenue across the street from Tributary Woods. We made a short film of the interview. 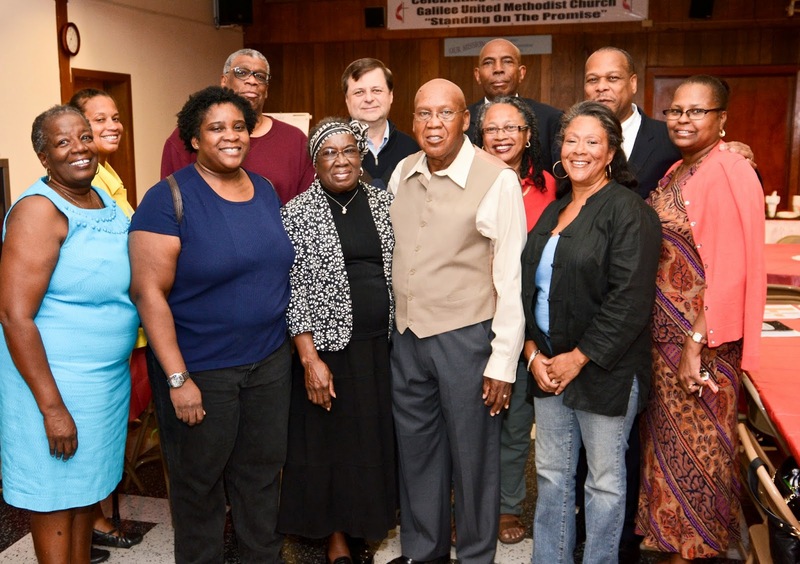 Mr. Clarence Becote had some very interesting insight into life in Englewood and the Public School system. Theresa Thomas, 4th Ward, District 2 Committee Person and Chairwoman of the Englewood Democratic Committee inadvertently helped us with our research in her zeal to see that the Community Garden not exist. Theresa found Lewis Becote's registration for the Old Man's Draft in 1942. Due to this discovery, we changed the spelling of the ancient caretaker's name to the original spelling. It seems that factions of the family may not have changed the original spelling indicated on the draft registration records. That however, did not pose a problem. The hero here is the site, the land itself. It is an Historic Place in a town without a Historic Preservation Commission. It is a postage stamp of green in a town with almost no Open Space left. Our Community Garden name is The Louie Bacoat Community Garden. We are not allowed the word Historic in the title. No problem, the word is in our Hearts. to set the boxes for the raised beds. Memories - We have also spoken with Mr. Arnold Brown, who is 82 years old and has the longest Englewood family history of anyone I know. He does not remember a time when the garden was not there. We have spoken with Ms. Joyce Harris a 3rd Ward resident who also knows of the garden’s long history. Joyce has a long and rich history in Englewood. We learned that she lived with her family in the MacKay Park Gate House for many years. She says it was the first time that she had ever lived in a home with an indoor bathroom. We interviewed Ralph Lewis (72) who also had a very animated and detailed recollection of how Louie Bacoat cultivated the Genesee/Lafayette Garden. Ralph also related that Louie Bacoat also cultivated the garden plot where the present 3rd Street Community Garden is located. Under Construction Still - People in the neighborhood have pitched in to make this a real Community effort. The people working in the dirt are the ones who are paying for all of the materials. This is the 4th Ward working together with people from all wards and walks of life to make something lasting and beautiful. The Teaching Garden - 7 beds, one full section of the garden area has been set aside for teaching the children in the Community how to grow vegetables for food. The people who control the Production of Food will control the world. We will always need food. Hopefully, the children will do better at saving the planet than today's adults. 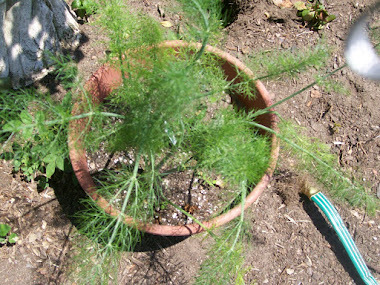 Children will learn to start plants from seed at home and under the hoop gardens in our Louie Bacoat Community Garden. We will help them understand the cycle of life of garden plants. Hopefully they will embrace the idea of growing their own Super Foods and the act of giving to those less fortunate. When the work started, people from the surrounding Community stopped and asked if they could become a part of the effort. No one was refused. They came through for us. A nearby house was under renovation. The owner looked out the bedroom window facing the garden and gave the workers her approval to help us construct the boxes that hold the raised beds together. We have debt of gratitude for the men working in that house. They were and still are our heroes. They helped make the dream possible. Thank you guys. George Garrison III did his part and looked as if he knew what he was doing. I believed him when he said he was used to the work. JamesEvans entertained us with stories of how he rode on Mr. Bacoat's wagon and helped him deliver the produce around town when he was a boy. Mr. Bacoat paid him in collard greens that his Mother whipped up for the entire family. There are also stories about Mr. Bacoat's horse scaring a couple of girls up onto their steps. We were criticized for accepting help from the County in an Election Year. Well, we not only accepted help. We asked for it. We needed it. The County made several trips here to turn over the hard compacted soil. The first time the machine was not up to the job. It did not till deeply enough. They returned whenever we asked for help. They sent a bob cat to help us fill the boxes with soil. They sent smaller one when the large one proved unwieldy in the space. They returned with an old fashioned harrow disc that did the job of traditional heavy duty farm equipment after it was weighted down with large stones from the site. It was a pleasure to work with the people from the County. They were very encouraging. We hope that politics has not changed that. The County responded when we needed soil to fill the boxes. The soil was purchased and sent to the site. It was good quality topsoil. It was clean and ready to mix with the well cured cow manure that was donated by our Master Gardener. That truck made 3 trips that day. This was the very best way to see our tax dollars at work. It makes one feel there truly is hope. Did it occur to me that it was an election year. I was thinking about the project. It seemed perfectly natural and okay that a sincere request was answered positively. August 9, 2014, the garden was officially opened. The Master Gardener planted the first vegetables in what he called out demonstration box. Joe grew the seedlings in this box in his own little greenhouse at home. He provided most of the Community Gardeners with seeds and seedlings to begin their first season of planting. 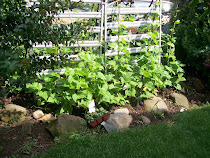 Mr. Gainey planted green beans the next day that actually produced fruit for harvest in just 30 days. I must remember to ask him to send us some seed from South Carolina. These 2 guys were just passing through town. They own a landscaping business in another City. They were impressed and encouraged by what they saw and wanted to be part of it. They were strong young men and made a tremendous contribution to post hold digging and setting the heavy wooden boxes in place. Dr. Arnold Brown poses for a selfie with his daughter and hard working Abbie Kesely from the Bergen County 4H. Abbie arrived early with her nephew and pitched right in to move soil into the boxes already constructed. Dorian Milteer, Director of Curriculum and Instruction in the Englewood Public School District gave us hours of Community Service on several occasions. It is hoped that we will be able to partner with the School District in teaching students how to garden for food, health, fun and charity. Steve, Curtis and Joe connect a hose to our neighbor across the street, Mitchell's Auto Body Shop. This business has been in the neighborhood since the 70's. The owners and workers have watched the hard work that goes into maintaining the lot. They have made sandwiches and salads from the produce. On August 9, 2014, they were there with their support and supplied water to quench the thirst of the newly planted demonstration bed. Mitchell's Auto Body donated 2 large loads of soil and have proven to be extremely good neighbors to the garden. They also made a donation towards the purchase of lumber used in the construction of the raised beds. They loaned us tools, electricity. This massive Napa Cabbage was harvested from Joe the Master Gardener's demonstration box. These massage cabbage last a long time in the crisper of the refrigerator. The stuffed Napa Cabbage leaves were delicious. I dipped the giant leaves in boiling water for a few seconds, allowed them to cool and made my own version of kim chi. Ebenezer Baptist Church's new young minister watched us work for days. Pastor Davis decided to lend a hand. He shoveled soil for several hours. He worked until dark and then ministered to the passersby. He has been bringing his ministry out into the Community in the form of Prayer Vigils for over a year now. We are blessed that he decided to give us time, support and encouragement at a time when we sincerely needed it. This is the inside of our very first hoop garden. These tender vegetables were very tasty. Some of the ones that were planted from seed are still thriving beneath the plastic in the frozen ground. It is a marvel to behold. The ones in the photo were harvested at Thanksgiving and more at Christmas. One of the beds was planted especially for the Annual Thanksgiving Dinner at 111 West Street. Crystal Brown and I harvested the giant healthy plants and delivered them to the chef's house the Tuesday before Thanksgiving. I attended this year's celebration and was sincerely impressed by the effort and love that goes into the preparation for this event. The greens were a hit at the party. George Owens and Norman Gainey worked the lot together for many years until Mr. Owens had to retire from the gardening because of his health. Mr. Gainey, the South Carolina native is standing on a piece of City land that he farmed for a quarter century. He is one of a long line of southern born African American men who have worked this fertile piece of earth. In 2011, I started traveling with my camera. Missing shots like this is not an option. 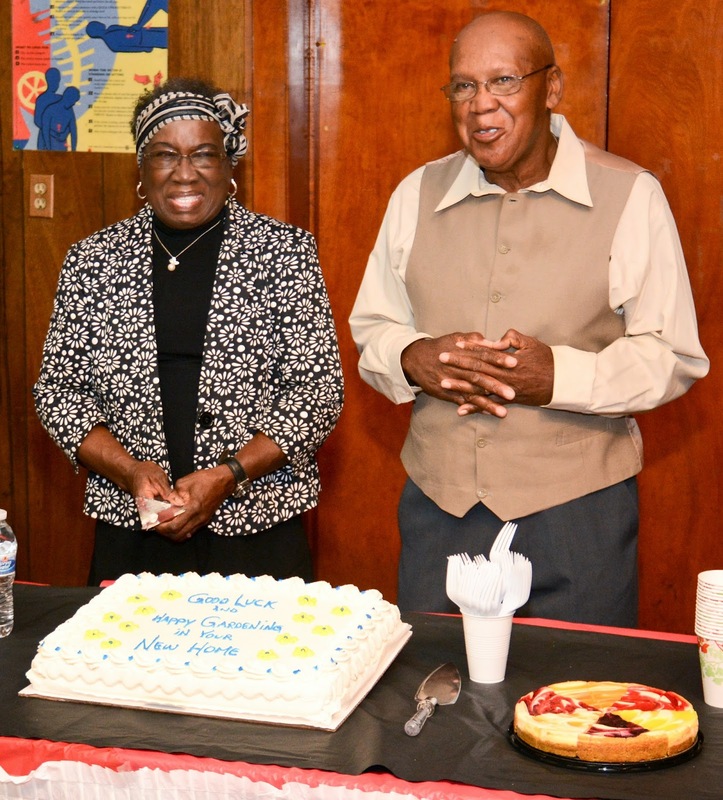 In September, Norman Gainey and his family moved back to South Carolina. He taught us a lot about farming this spot before he left. He helped plan and care for the raised beds and was the Supervisor. He visited the garden daily in the am when he took his daily 5 mile walk. He surprised everyone when he refused to water his beans. He made a sign of cardboard and posted it in his beds. He warned people not to water his beds. He believes that the faucet water is not a good nutrient for the soil. He assured us that he never watered the site except when planting new young seedlings. 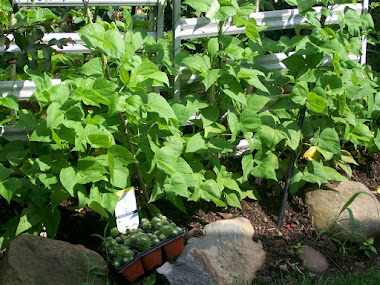 His green beans were ready for harvest 30 days after he planted them. 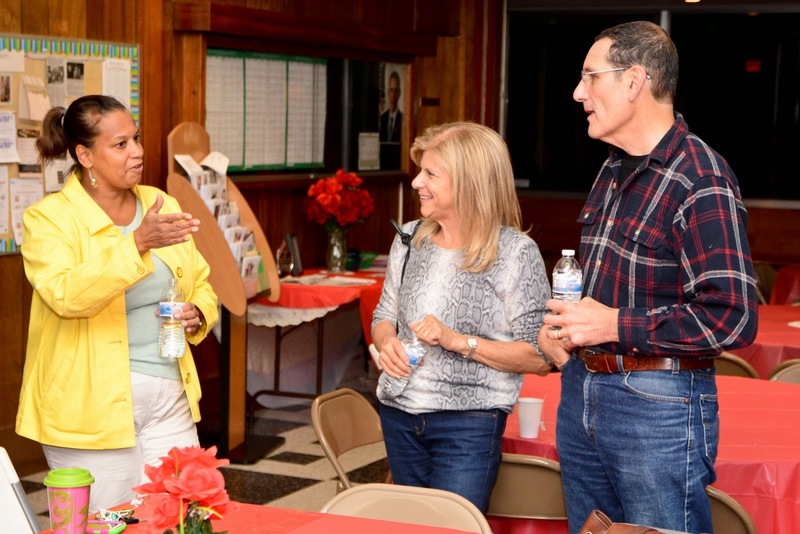 We gave our friend a farewell, we love and appreciate you party at Galilee United Methodist Church up the block from the Louie Bacoat Historic Community Garden. moving soil and leveling it. I received a Happy New Year card from the Gainey Family a couple of weeks ago. They have settled in South Carolina and Norman is planning his spring plantings. Click the drop down arrow & select the language of your choice. Interim Superintendent Michael Roth attends the Community Garden's STEM Education activity. Environmental Health Inspector, Curtis Caviness conducts a talk on the ecosystem of a garden and how it affects our daily lives. Crystal Brown works with students to name and label plants in the garden. They discussed FACTS about each plant and labelled them by sticking indicators in the ground by the plant. The CSI Forensic Scientists have brought new attention to the classification and study of insects. The disappearance of bees and the monarch butterfly indicate the importance of insect life on plants and humans. Robin Verges leads children in a search for insects in the Garden's Ecosystem. It is a wide open field of study thirsty for eager learners. Soil is very complicated and so important that pedology is just one branch of soil science. Pedologists study how soil develops and what it is made up of, while edaphologists study how soil affects living things. Soil is constantly changing and developing. Pedologists study the processes that make soil what it is: such as the erosion of rocks, chemical reactions between substances in the soil, and the activities of plants and animals. 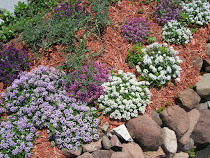 Building the Hoop Garden - Rutgers Certified Master Gardener, Joe Mironov gives a lesson in how to build a hoop garden. The produce grown as a result of this first lesson serves as the background for this blog page. Produce from beneath the hoop was consumed well after Thanksgiving. A few greens even survived the winter and were consumed in the spring of 2015. 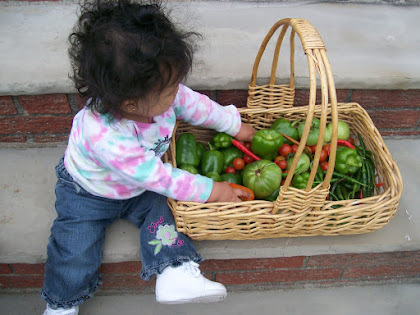 Children and adults may live more healthy and active lives while consuming the bounty of harvest. Gardening activities improve the quality of life of persons participating. It helps to create a sense of pride in the Community of people watching. It is a win-win situation. This group of teenagers pitched in at a moments notice. Community donors and volunteers supplied all of the lumber and other materials needed to build the garden. City Council Members, A School Board Member, Members of the Environmental Commission and Families pitched in to build the garden. A construction firm noticed our dilemma and volunteered to build the first 25 boxes. Volunteers from the Church of Jesus Christ of Latter Day Saints contributed time and Carpenters to assist in building the remaining beds. Bishop Patrick Rumble pitched in with volunteers from the congregation of The Church of Jesus Christ of Latter Day Saints. They helped build the beds. Missionary Sisters still meet with us every Saturday morning to help with the maintenance of the Community Garden. They are learning to garden themselves. It is a joy to have volunteers thank us for giving them work to do. 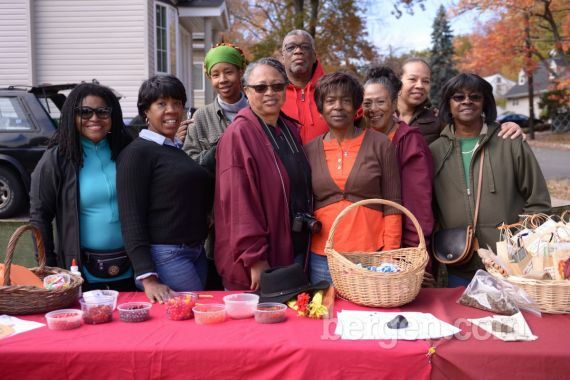 Volunteers from different backgrounds come together in the Community Garden every Saturday morning. Pastor Jovan Davis - Formerly of Ebenezer Baptist Church helped fill some of the beds. He saw that we needed help and made an offer. He worked and ministered to the other gardeners and folks who passed until dark. In July of 1990, I received a call informing me that my Mom had passed. It was raining. I went outside anyway. It was very warm and the smell of the warm earth was very soothing. I weeded my flower beds and thought about my Mother. She had left the hospital against Dr's orders. She wanted to die at home. She worried about her cabbage, beans, tomatoes and the various other vegetables that she was growing. Her physicians agreed that work in her gardens kept her spirits up. She was in her massive garden sitting on her little cart rolling herself up and down the row as she picked green beans and other vegetables daily for 3 weeks. She passed quietly late one night in the arms of her companion. She wrote her will on the back of an old envelope giving her small farm to whomever would live in the house and care for the land. The Teaching Garden at The Louie Bacoat Historic Community Garden is dedicated to contributing to the sustainability of life within Englewood and beyond. There is NO PLANET B. Our children must teach their children to preserve the one we have. 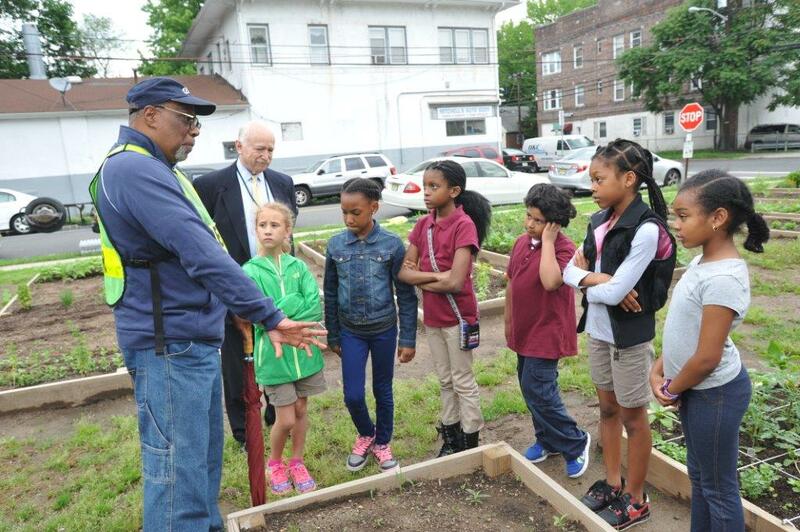 The Louie Bacoat Historic Community Garden is supported and maintained by a Village of Lifelong Learners who have volunteered to aid in the STEAM Education at a Community level of the children in Englewood. (Science, Technology, Engineering, Art and Math) We support the concept of creating and maintaining a year round School Garden at each School in Englewood and work towards that end in a partnership with the School System. - giving to those less fortunate. Everything that we are depends on maintaining a healthy planet. All life depends on the capacity of humans to grow and maintain the land in a clean and healthy way. We are on a quest to improve the Environmental conditions on our School grounds and in our City. 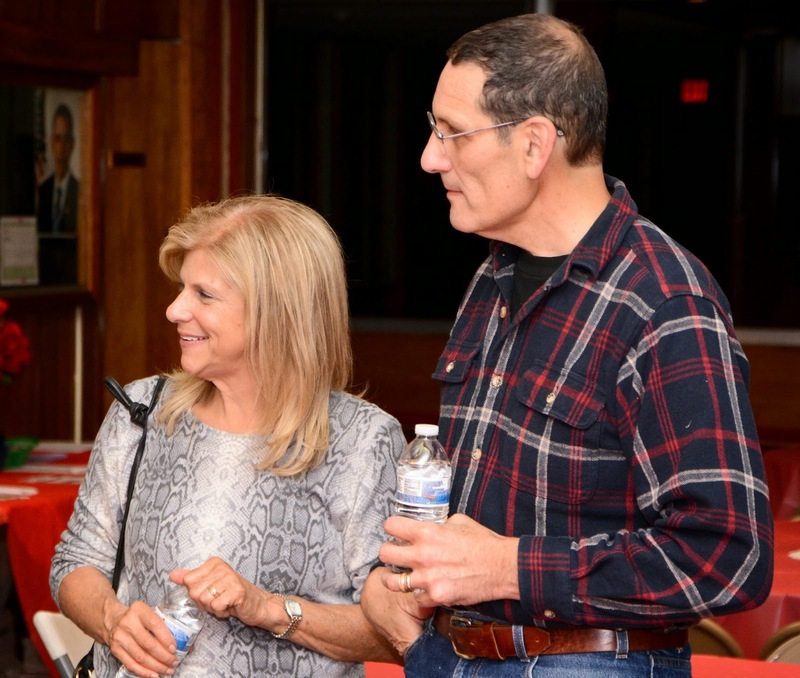 We hope to be instrumental in the formation of a sustainable NJ School System . We are encouraging EPSD to take constructive steps towards becoming a United States Department of Education Green Ribbon School District. Does a Healthy School Lunch Affect a Child's Behavior or Learning? A Special Thank You To a Group of Very Special People.. The Fig Tree is Fighting Back! 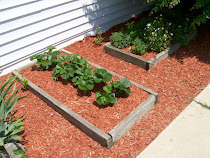 Follow Lucy's board Grow Your Own: Small Space Gardens on Pinterest. 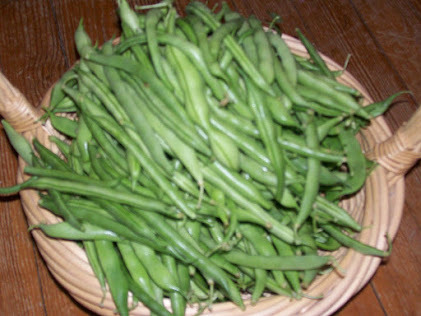 Green Beans - Green beans may be a particularly helpful food for providing us with the mineral silicon. This mineral—while less well known than minerals like calcium and magnesium—is very important for bone health and for healthy formation of connective tissue. Green beans have recently been shown to stack up quite well against other commonly-eaten foods as a good source of absorbable silicon. Together we may eat well, get fit, stay healthy and save money as we grow our own. cabbage - Cabbage in general—but also Savoy cabbage in particular—turns out to be an especially good source of sinigrin. Sinigrin is one of the cabbage glucosinolates that has received special attention in cancer prevention research. The sinigrin in cabbage can be converted into allyl-isothiocyanate, or AITC. This isothiocyanate compound has shown unique cancer preventive properties with respect to bladder cancer, colon cancer, and prostate cancer. A Sustainable NJ School School District? 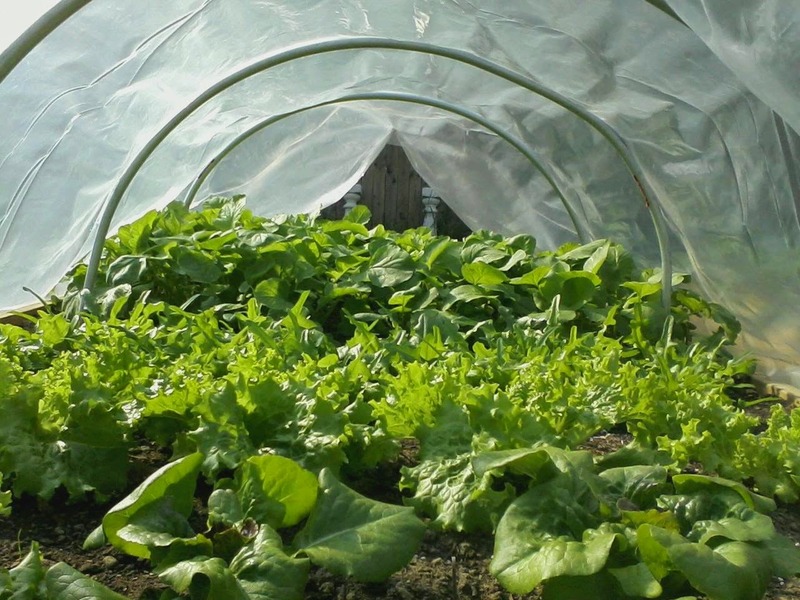 Urban Agriculture: What Are Brownfields? Find a City Lot. Clean it up. Get rid of the garbage and plant something. Pull some weeds and start turning over the soil. The exercise will make everyone feel better and the labor will make a more beautiful world. hand tool versions of the above. 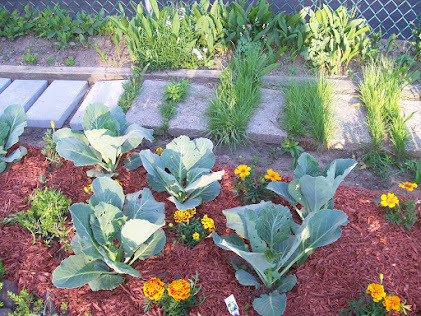 Many Cities and Towns encourage the constructive use of City property for vegetable gardening. This very popular one has existed over a 100 years. There is no one alive who remembers when this was not a garden. Decades of farmers, families and children have enjoyed the food grown here. Perhaps there is a lot like this in your town near you. Perform soil tests for lead as soon as possible. Test for fertility also. Be careful of the natural elements and other living things when working, entertaining, or playing in the yard. Chemicals & poison end up in the ground water. They kill the good bees, bugs and helpful garden life. use organic solutions and try not to change your ecosystem. Those same chemicals get back into your tap water.They may cause potential harm to you, your children, your pets and other wildlife. Protect your eyes, skin and hands while you work. Put "off" on your clothes, not your skin. If you have a small yard, use a manual mower.